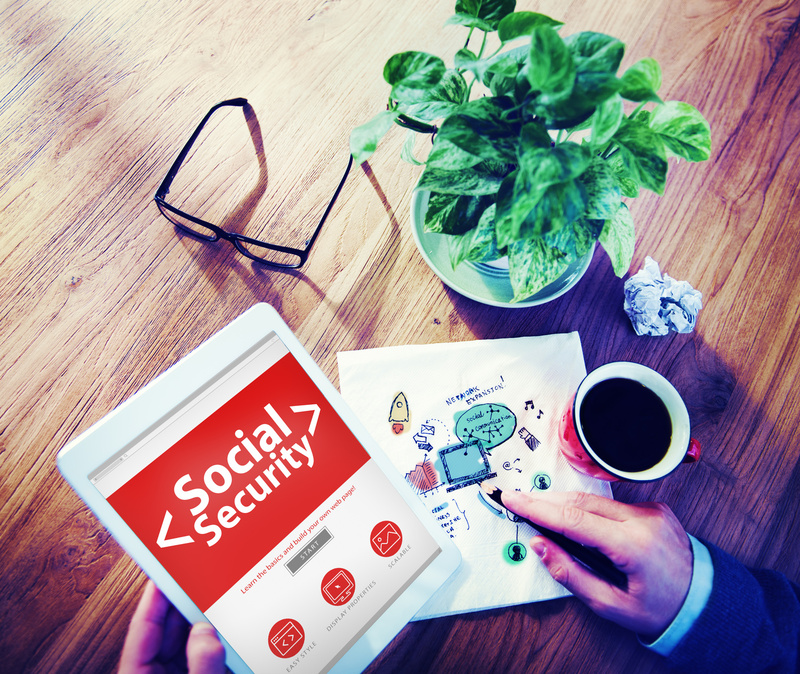 Social Security recipients, we have good news: the Social Security Administration (SSA) has released their annual Cost of Living Adjustment (COLA), and we’re happy to report that there will be a two percent increase. 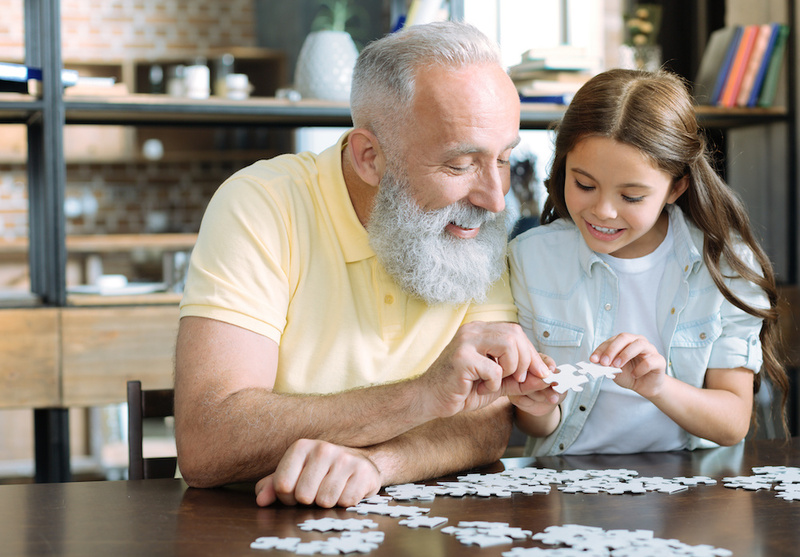 Designed to keep up with the ever-changing cost of living, this social security benefit adjustment is the highest increase in six years. The SSA's 2016 Cost of Living Adjustment rates have been published; however, that may not mean what you think for 2016. 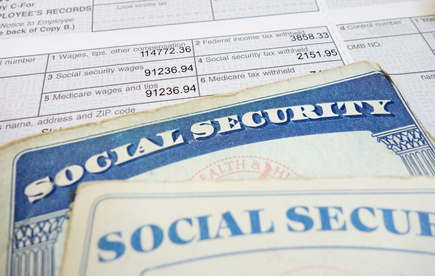 While past COLAs have resulted in payment increases for Social Security, retirement and SSI payments (sometimes even significantly), there will be no such adjustments in 2016. 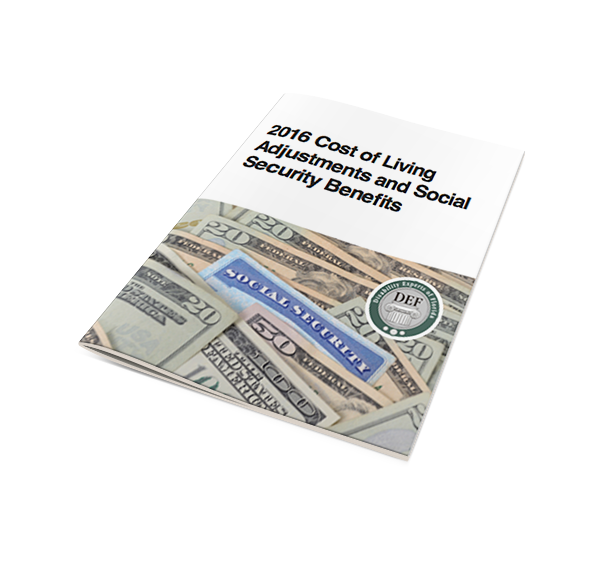 In 2015, all SSDI, SSI and retirement benefit recipients can expect a approximate 1.7% increase in overall benefits based on Cost of Living Adjustments (COLAs) made by the SSA. These adjustments account for the standard cost of living, as it changes based on inflation and the national economy. 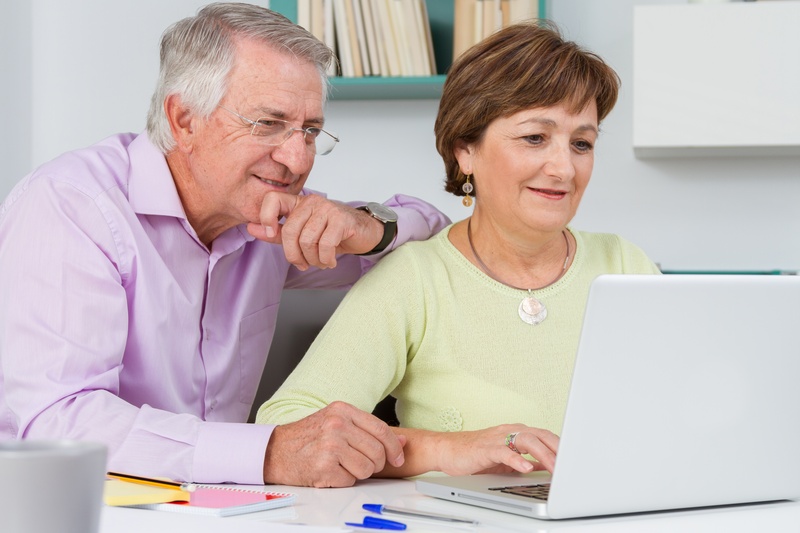 Oncoming Cost of Living Adjustments (COLA) made by the Social Security Administration will take effect at the end of December 2014, with the following month being the first payable under the new COLA (January 2015). While the coming increase in Cost of Living won’t radically affect your benefits, there are some minor changes you can expect to see in 2015.